KISS has an upcoming tour being called the “End of the Road” which makes a stop at The Oracle Arena on September 16th. As they prepare for the first leg (which begins next week in Vancouver, Canada) many fans of the band are struggling short term hardships due to the government shutdown. 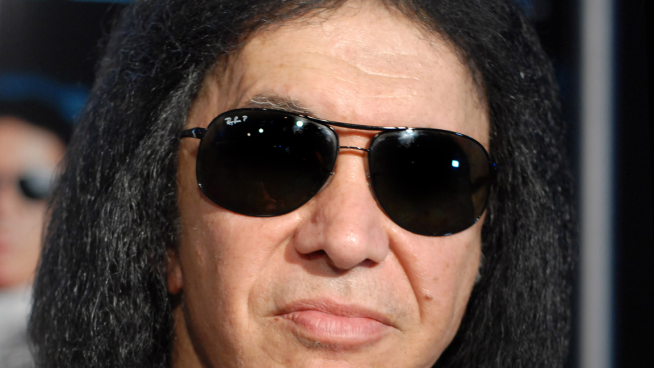 Paul Stanley and Gene Simmons have recently announced that their Rock and Brews restaurants will provide one free meal a day for all TSA workers. The deal is good for the duration of the shutdown and many of their restaurants are located in airports throughout North America.